OPPO’s R11 Plus will beat the images result of that flagship device. 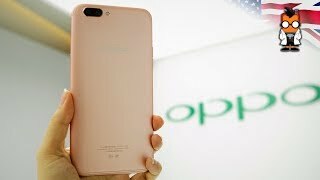 Here one more thing is pretty clear that this phone is painted with gold color too that looks quite beautiful on OPPO R11 Plus’s back side. Dual camera setup is capable to capture an image with its Dual 20 MP + 16 MP lens that means now the images will be far more better than its predecessor. 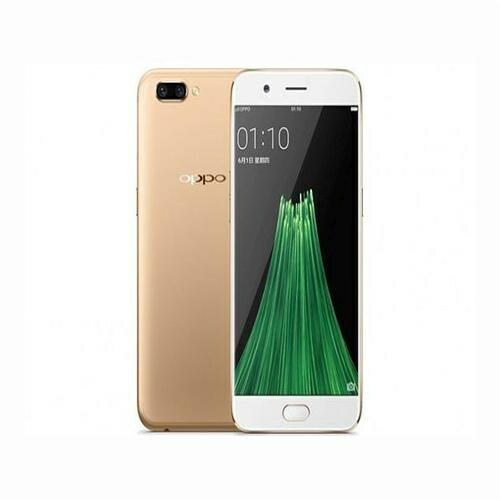 R11 Plus by OPPO brings you Qualcomm Snapdragon 660 chipset that will help the octa-core processor to improve the processing speed while consuming the less amount of R11 Plus’s battery power. In addition to that 6 GB of RAM is placed inside wherein its simple model 4 GB RAM is provided. So this indicates that the specifications of OPPO Plus will be far better than its basic model. Adreno 512 graphics card will make the graphics better and you will get the detailed images in high graphics apps and games.